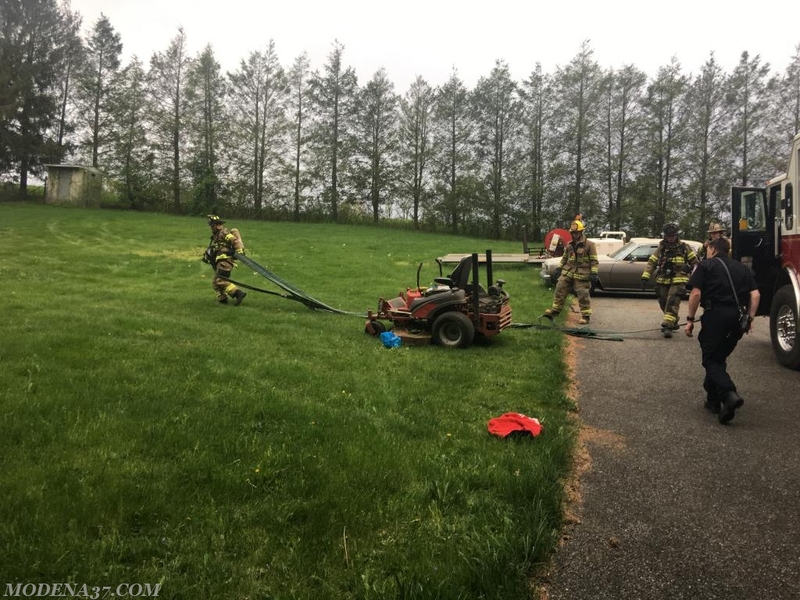 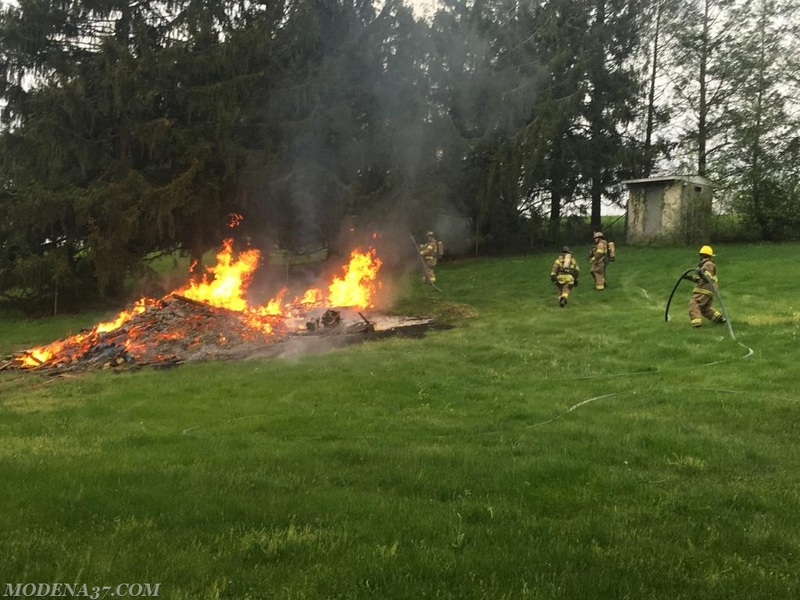 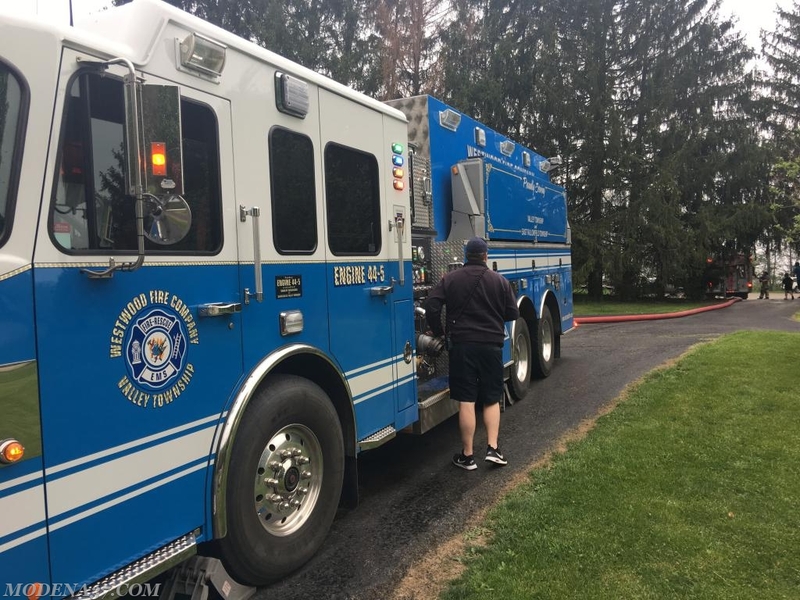 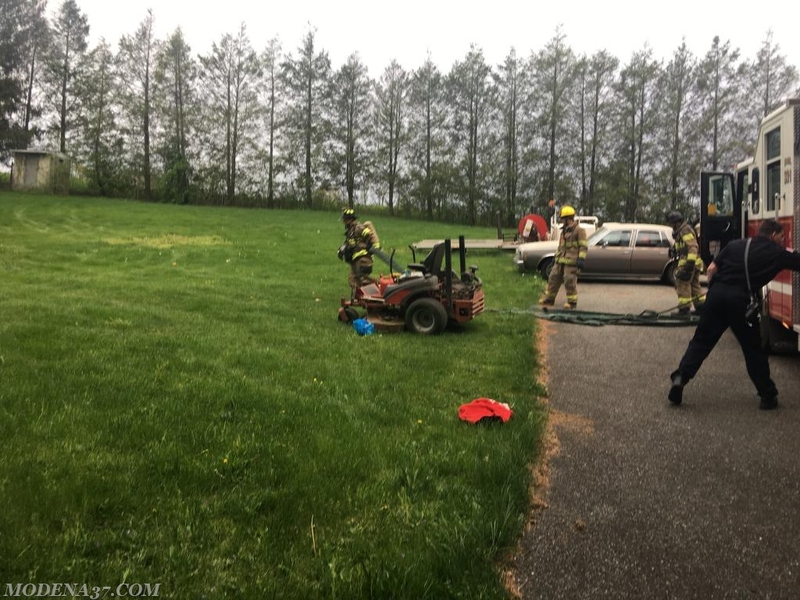 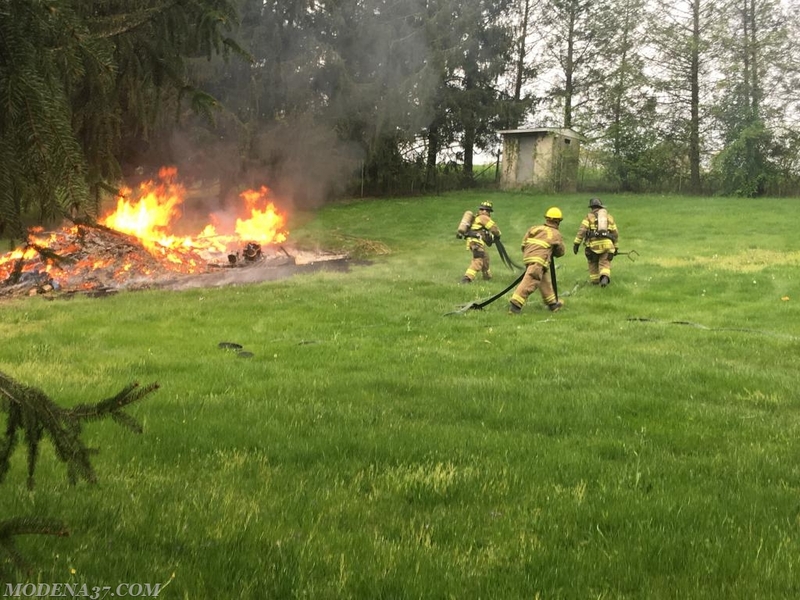 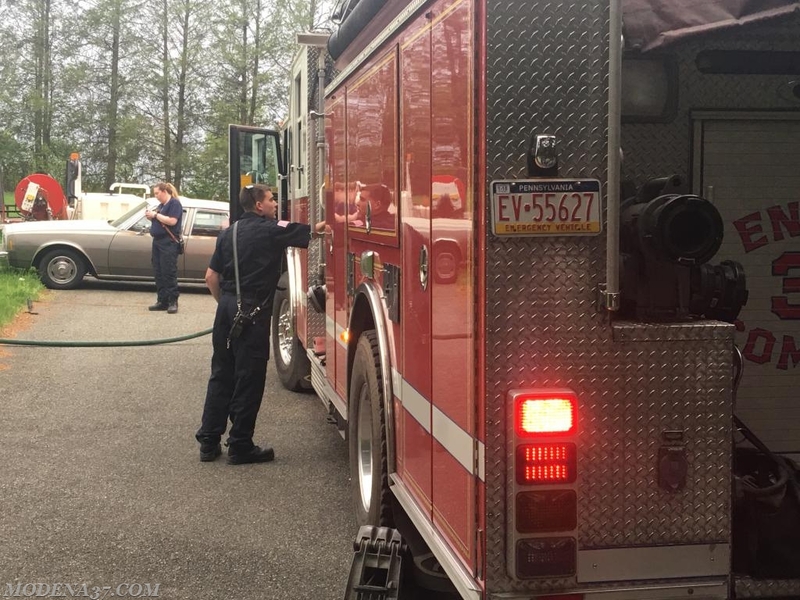 On May 5th, 2018 While the Modena Fire Company was taking the evening to celebrate 2017 at their annual banquet their standby company from Honey Brook Engine 33-1 were alerted by the Chester County 911 Center for an unknown type fire on Woodward Road. 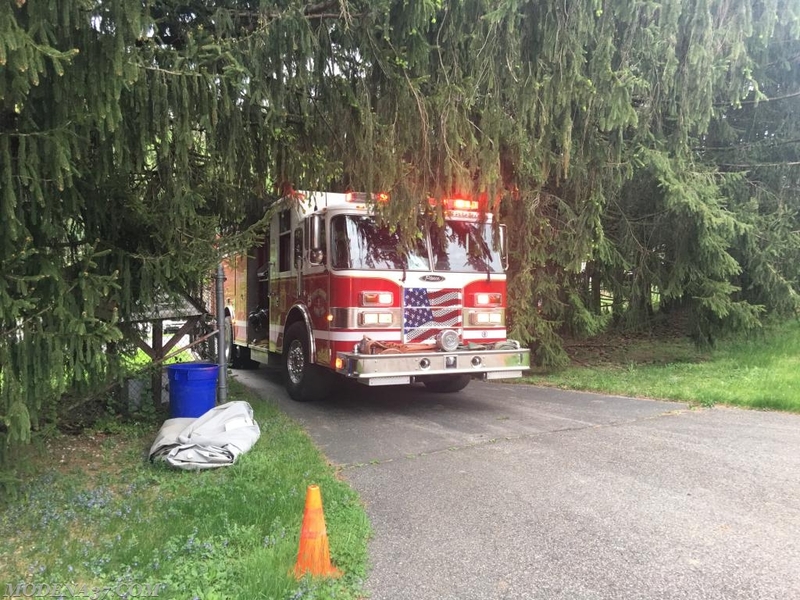 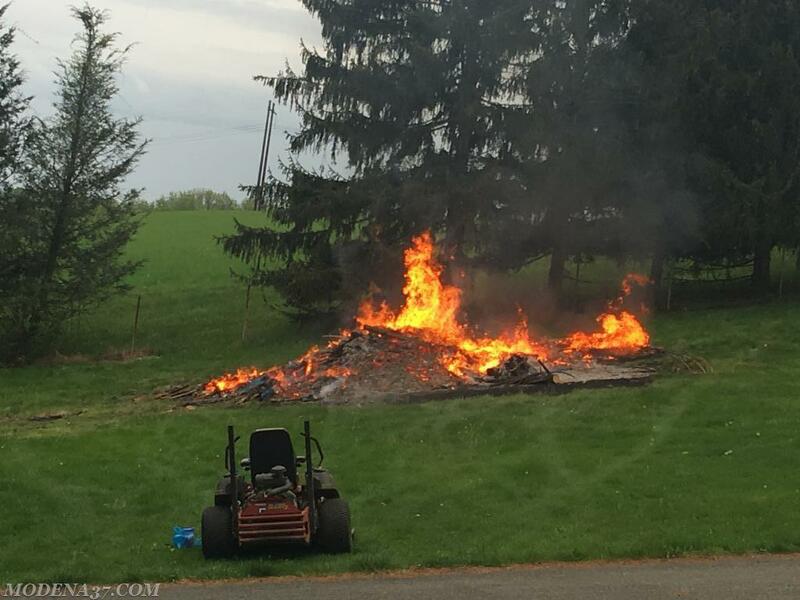 Ambulance 37-2 and Engine 33-1 made the response and was advised by the 911 center that the caller had seen a large amount of smoke coming from behind the property. 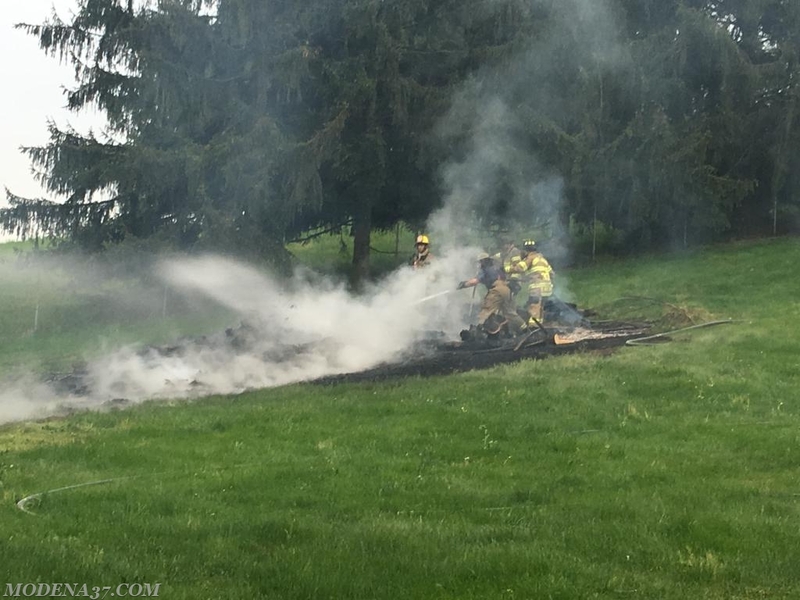 Ambulance 37-2 arrived and reported a large unattended control burn to the rear of the property. 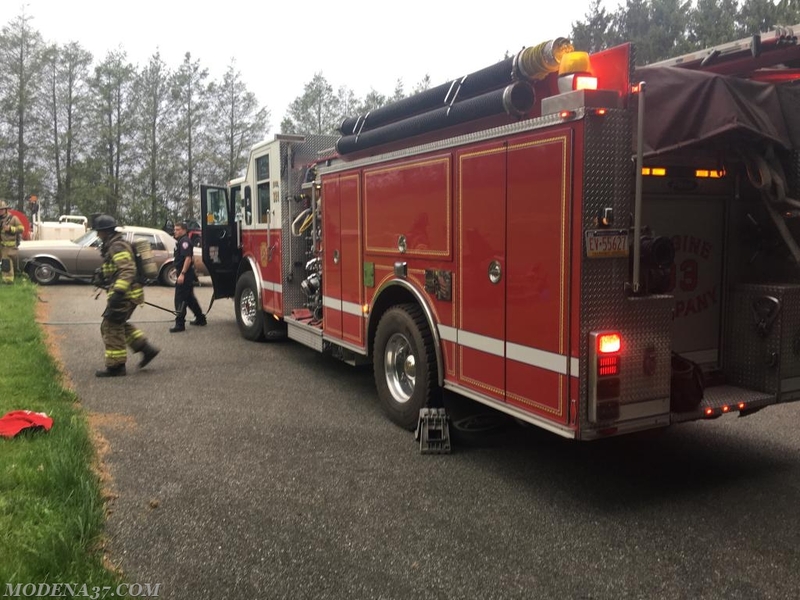 Engine 33-1 arrived and began extinguishment of the fire and also requested a local tanker to the scene for additional water. 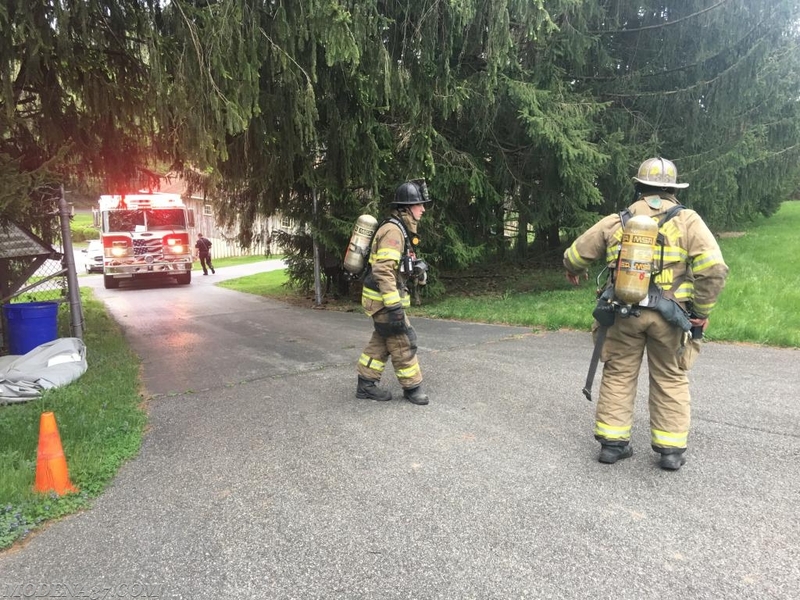 A short time later the fire was placed under control and all units cleared the scene. 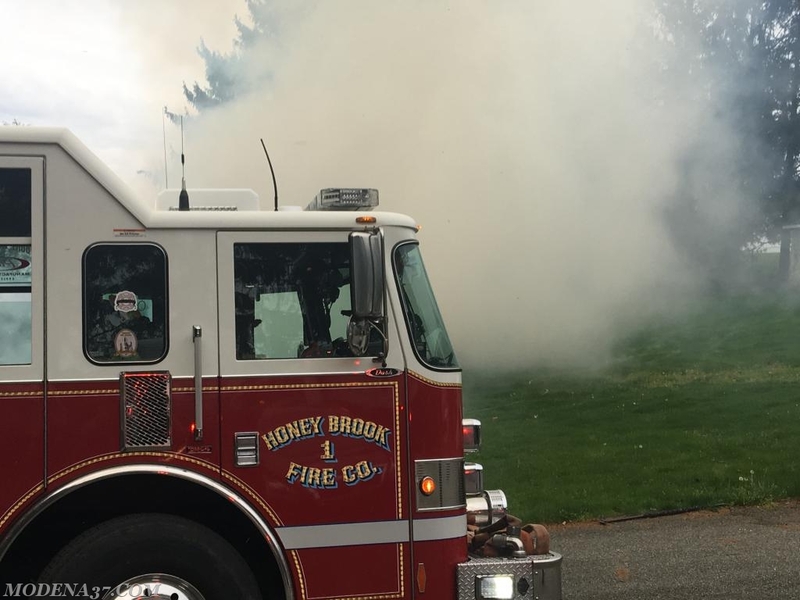 This was the first of two calls handled by Honey Brook during the evening, The offices and members would like to Thank them for allowing us to enjoy our banquet.